Create flexible .NET applications quickly & accurately. Write less code, get more results. Agile Create interactive working prototypes. Fast. Rapid prototypes in minutes. Try the beta now. 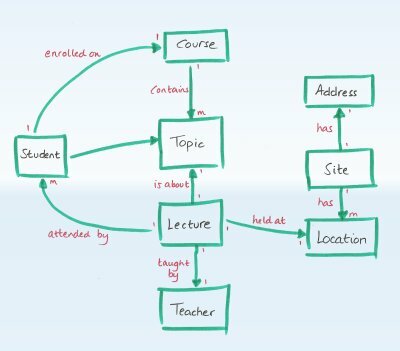 Learning Domain Driven Design? Start here. TrueView Domain Modeller lets you experiment quickly, making it ideal for applying Domain Driven Design. Give yourself a head-start with a personal licence* for only $24.99. TrueView helps Business Experts & Software teams share domain knowledge, and deliver business applications that get things done. Let TrueView take care of the UI, data access, and security - and stay focused on crucial business requirements. Domain Driven Design is a solid foundation for building business applications, and is regarded as 'OOP done right'. Dec 2011: We're closed during December until the new year. Wishing everyone a very Merry Christmas and a Happy New Year!